This is the Sunday of closure for Epiphany just prior to Transfiguration Sunday (2 Mar) and the launch of Lent on Ash Wednesday. The service proposes in the language of the 1 Corintians lesson (1Cor.3:10=11,16-23) and Jesus’s pointedness (Matt.5:38-48–concluding Matt’s “Sermon on the Mt”). Since the season of Epiphany is about a summons to be light in a dark, shadowy and troubling world, this Sunday “reboots” life directions richly in the Spirit’s gifts. With an emphasis on Seminary/Church Vocations and an assurance to pursuing the questions we ask with integrity, we await word from our “still speaking, . . .” God. 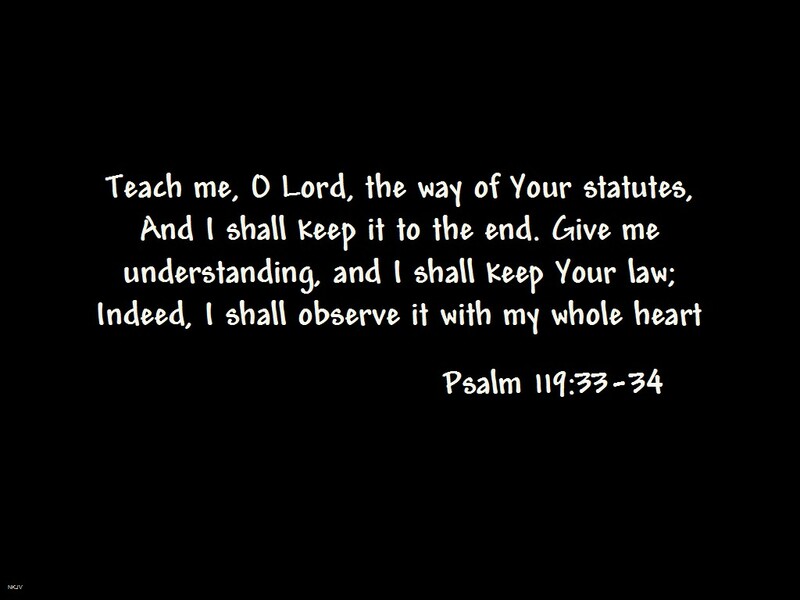 The Psalm, 119’s vv.33-40, lays a groundwork for the entire time of praise, prayer and discovery. All are always welcome. This entry was posted in St. Peter's Church and tagged Pastor Frank Dietz, St. Peter's Church of Coupland Texas on February 21, 2014 by Stewart Dale Spencer.